Lead Generation refers to the generation of prospective consumer interest; or an enquiry into a company’s products or services. Worldwide, the 3 most effective methods of marketing to acquire leads are: Online marketing, Mobile marketing & Social media. Lead Generation In South Africa: mobile marketing is the key method (due to the proliferation of cellphones and lack of access to computers). Lead Generation is not a new form of gaining new business, but it now has a new approach. Lead Generation is the first part of any sales cycle. It is the process that evaluates a potential buyer’s interest and need for a product or service. Lead Providers specialise in providing qualified leads to businesses. 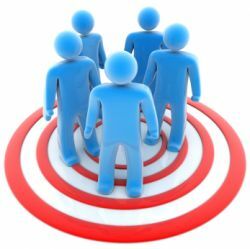 They develop a lead generation strategy in which they promote and advertise your product or service.A consumer then finds these directories or informational sites and they are able to complete a quote request form (a lead). The lead information is verified and matched to the appropriate providers. These matched leads are then sent via a secured connection to the client contact centre with full contact information and purchasing requirements. The majority of industries currently using this type of marketing include short term and long term insurance companies, financial providers, educational institutions, etc. Trends show that lead generation will become even more popular in the future, especially for service oriented businesses. Lead Generation is a win-win for both the buyer and seller. A buyer is able to request information from several businesses that offer the product or service that they are looking for, and the seller is given the opportunity to pitch their product or service to someone who has given them permission. Conversion rates on leads that you receive often have a higher conversion successrate than cold contacts, because the prospect is prequalified before you ever receive the lead. Choose the product or servicethey wish to offer to prospects. 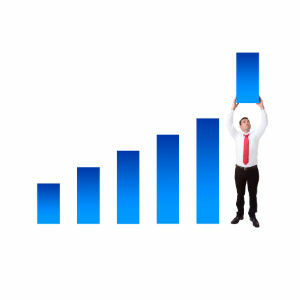 Control the number of leads a business wishes to receive per month (this assists with budgeting). Lead Generation can be extremely cost effective and could range anywhere from R25 to R150 per lead – dependent on the measure of difficulty in getting the lead. The easier the lead is to get the lower the price seems to be. Lead Generation companies will often charge you a campaign setup fee. 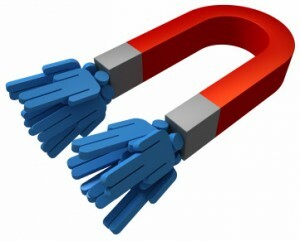 Lead Generation is a way that you can grow your business quickly. It’s an easy way to increase your ROI and get more business on your books. Approach it just like you would any other advertising endeavor, set aside a reasonable budget to test it and see if it works for your business. The key to being successful in lead generation is to brush up on your sales and marketing skills so that the leads you receive convert at a high sales rate. Do not try to approach this method of marketing without the ability to follow through and close the sale. Deal with a lead provider who specialises in effective lead generation and who can give you high conversion rates at a lower cost per acquisition. A common mistake companies make is assuming that a data provider is a lead generator. This is not the case. Lead Generators are effectively direct marketing specialists who merely utilise data for their campaigns. Knowing how to effectively use the data is very different to simply having it at your disposal. Define, segment and test your market. Agree on the definition of a lead. Define required reporting & frequency. Provide fewer but morequalified leads. Use multi-touch / multimedia processes. Create offers based on need, benefits and buying reasons. Set realistic actions and time frames. 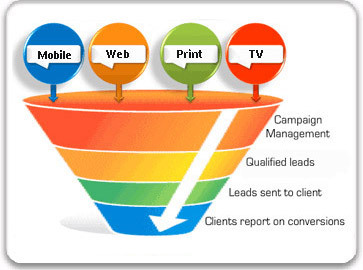 AVM, Print, Radio & TV could also be a way to generate leads if you can measure it.